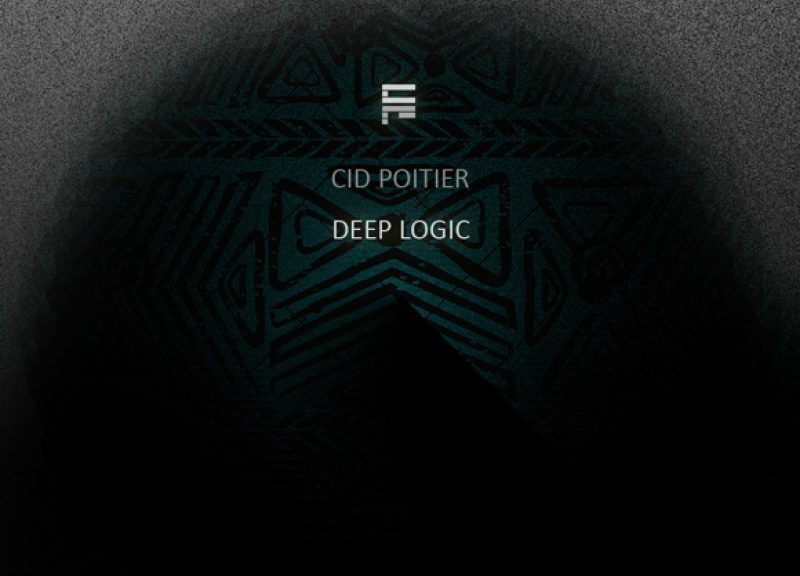 London producer Cid Poitier is back with his second release on Translation Recordings, a treacle-thick affair fusing jungle, dub and dancehall vibes. Held together by great swells of bassweight, the Deep Logic EP travels through the soundsystem culture the producer loves and knows so well. 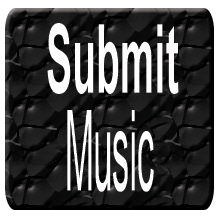 Techy opener ‘Deep Logic’ is a claustrophobic drum & bass track which nods towards late 90s neurofunk. Elsewhere the sharp edges are rounded off, leading to the dub-infused ‘Kill Sound’ and jungle/dancehall cut ‘Unity’, before the tempo drops to 140bpm for the heavyweight dub skanker ‘Rebel’. The EP closes with an urgent remix of ‘Hear Dis’ from Cid Poitier’s Afrique EP from the Untouchables. Listen below, head to https://translationrecordings.bandcamp.com to buy.